The Strategic Planning Goals and Initiatives PDF is now available online. 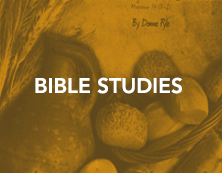 In this issue: LWML Sunday, New Bible Study Coming Soon, September Store Sale, Mission Grant Proposals, and more! 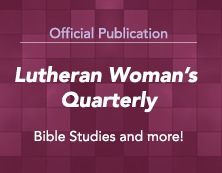 Select articles from the Fall 2018 LWQ are now available. Bulletin Bytes of Mite History and ideas for collecting mites now available as downloadable documents! LUTHERAN WOMEN IN MISSION — featured program helps for September! In this issue: New Jersey District Convention, Mission Grant Update, LWML Sunday 2018, LWML Office Move, and more! September Mission Service Activity: Sharing Jesus’ Love in Action – October is Pastor Appreciation Month! Pastor Support and Involvement Ideas Tool Kit now updated. 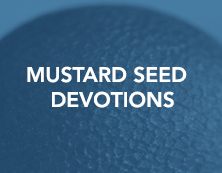 Bulletin Bytes, Devotion, Prayer Guide, and Story are now available for LWML Mission Grant #13, Equipping Youth to Witness for Life. 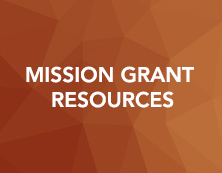 Get the latest scoop on our Mission Goal as of July 31 and share the report. New story of LWML women sharing Jesus' love in action: Bundles of Joy. Video update from God Cares About You, the recipient of 2017 LWML Convention Offering #4. In this issue: Grant update from Lukonda Lutheran School Buildings in Uganda, Grant Proposals Wanted, Featured Resources, Assembly of Leaders, and more! 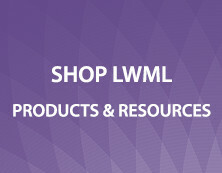 Sample LWML Sunday banner patterns with color added now available! Several new resources available to help you engage young women in your LWML! HEAR, LEARN, GROW — featured program helps for August! In this issue: More Convention Good News from LWML Michigan District. The LWML Handbook is now available online in a new format.